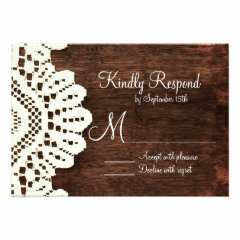 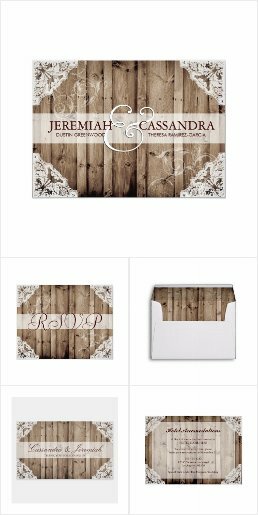 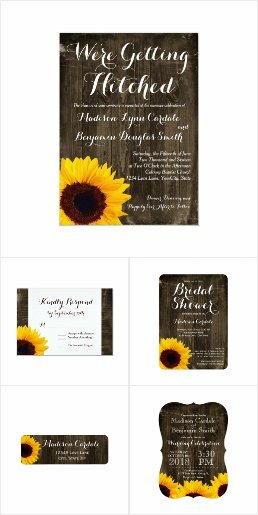 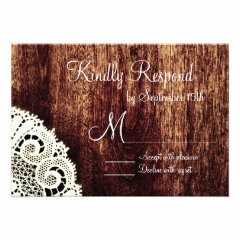 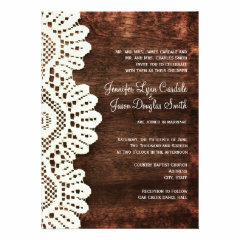 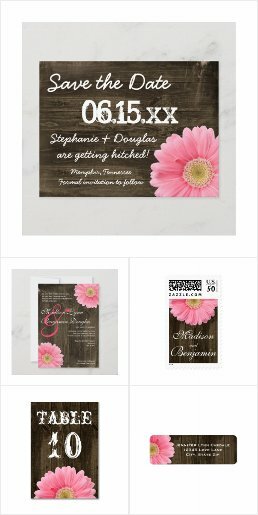 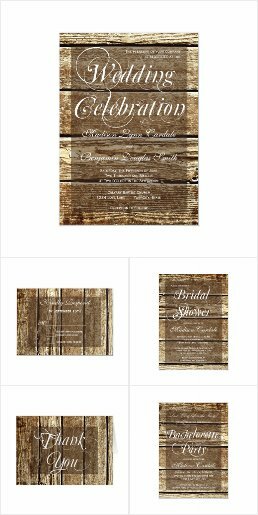 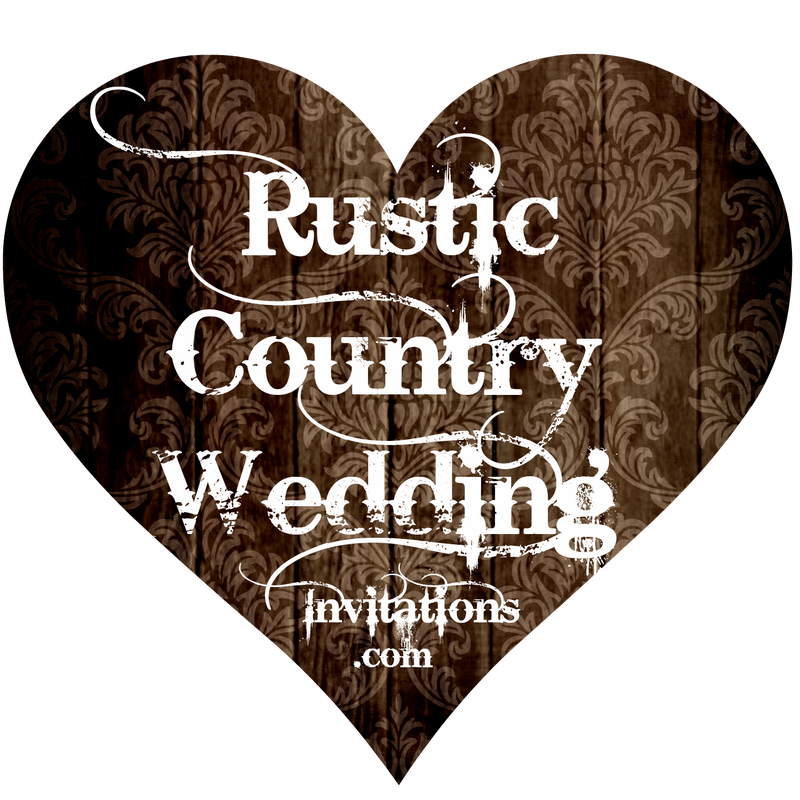 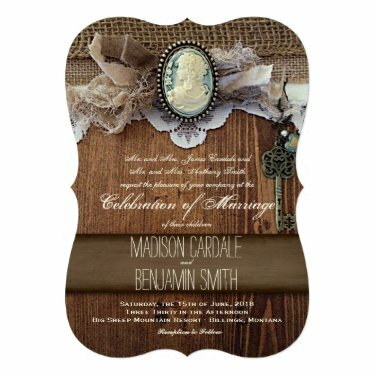 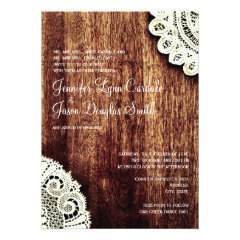 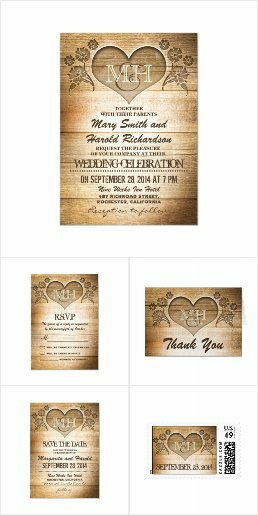 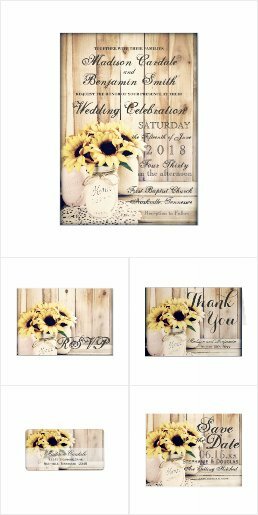 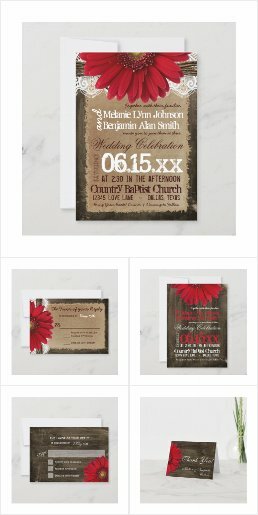 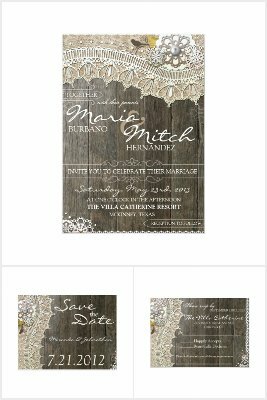 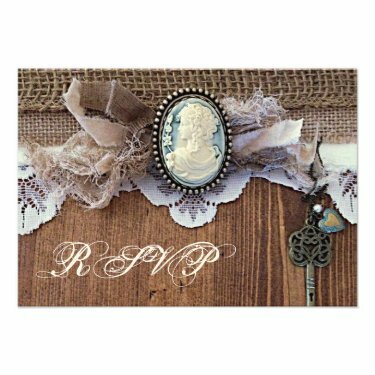 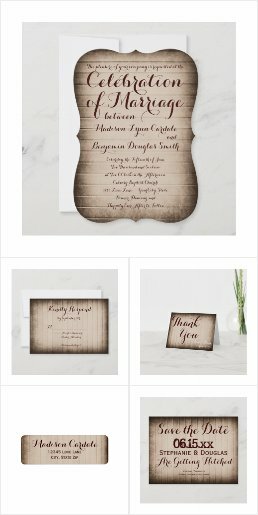 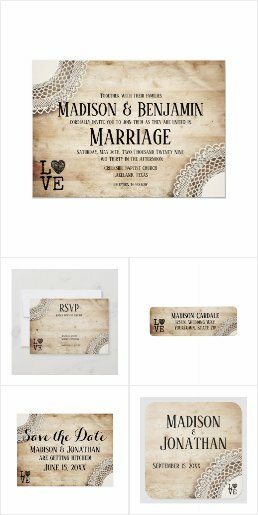 These rustic country wedding invitations have various distressed barn wood print designs in the background. 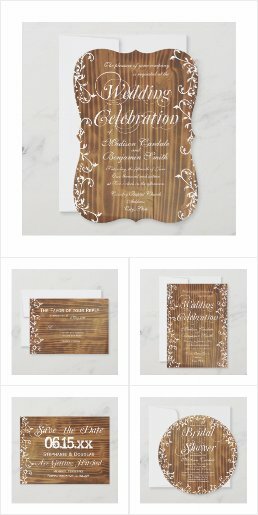 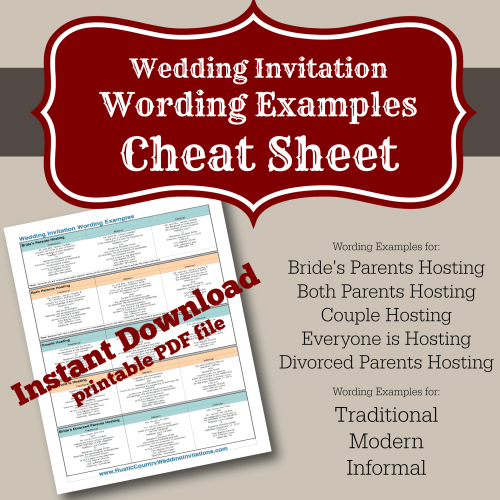 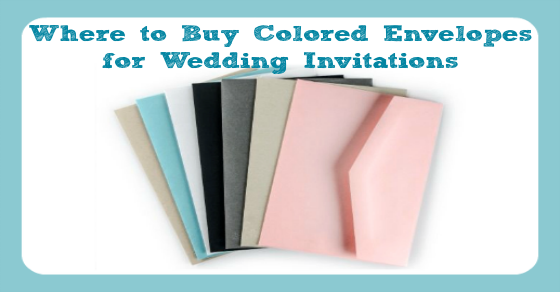 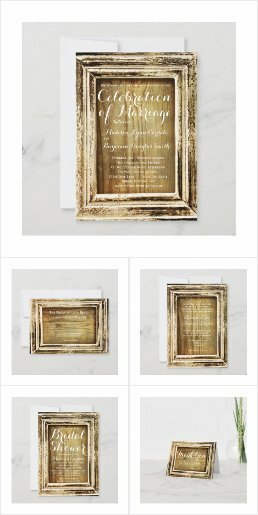 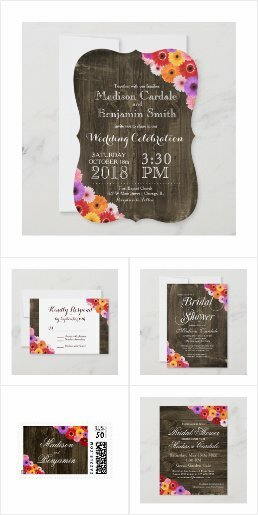 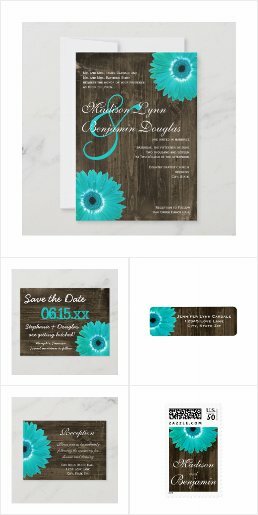 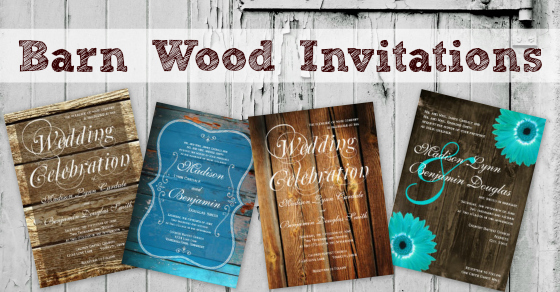 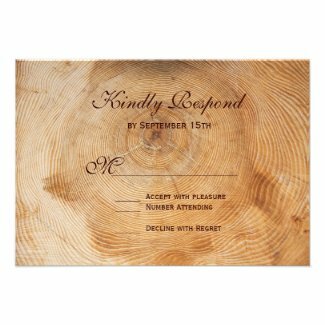 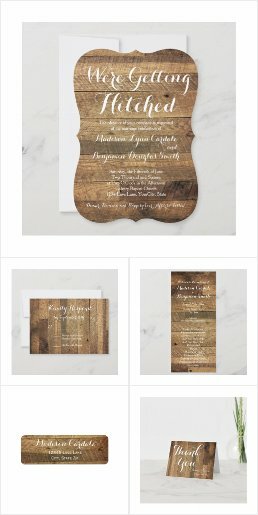 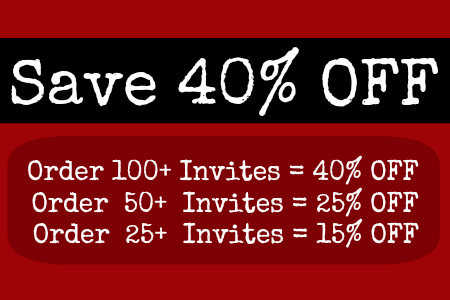 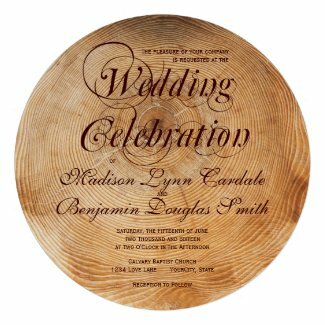 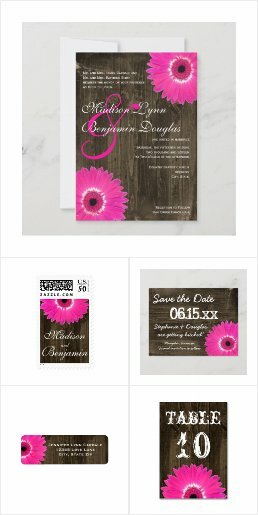 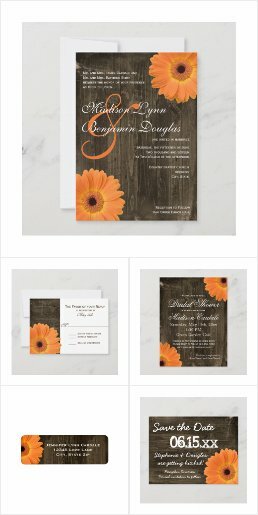 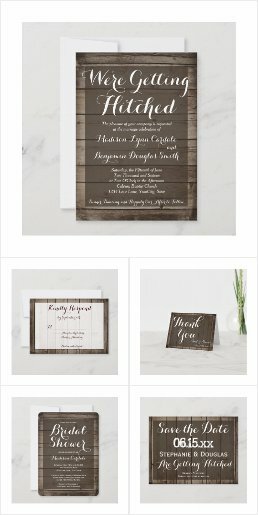 These are printed paper invitations, not actual barn wood. 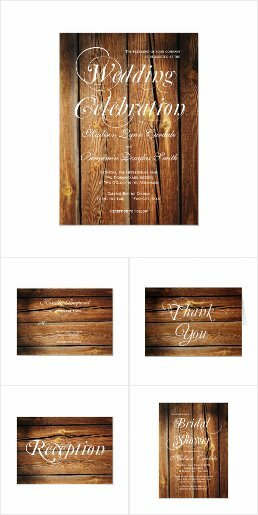 Choose from a variety of colors and wood grains of distressed wood.